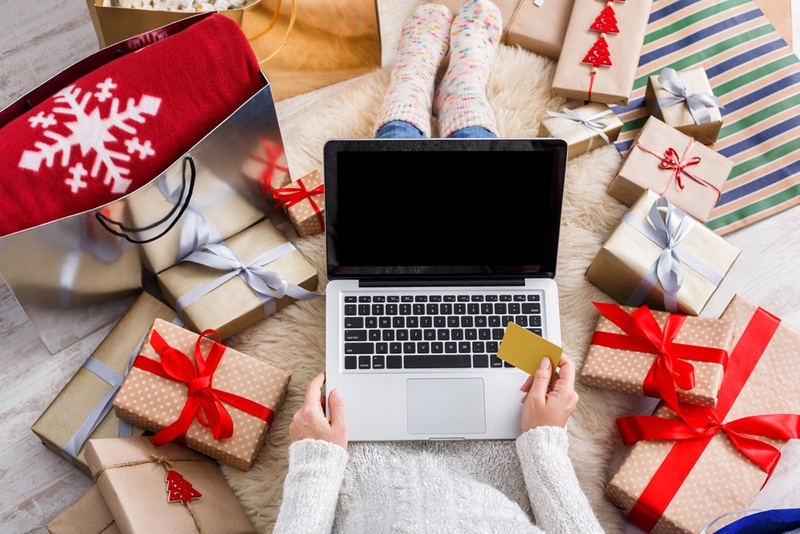 If online shopping is a part of your holiday plans, you are not alone, as a recent study from Deloitte showed that 57% of ALL holiday purchases will be made on the world wide web this year. As e-commerce becomes more a part of everyday life, it's all the more important to remain vigilant when completing transactions online. In the article below, you'll find seven tips to help you stay safe this holiday season. In addition to these items, we encourage clients to keep a close eye on their credit card statements to avoid erroneous charges and pick up packages quickly once they are delivered to avoid theft. As always, reach out to the team at Barry if you have any questions about the article or staying financially safe and secure this holiday season.